I used to think I loved Christmas as a kid. I admit, now that I have kids of my own, I love watching Christmas through their eyes even more. 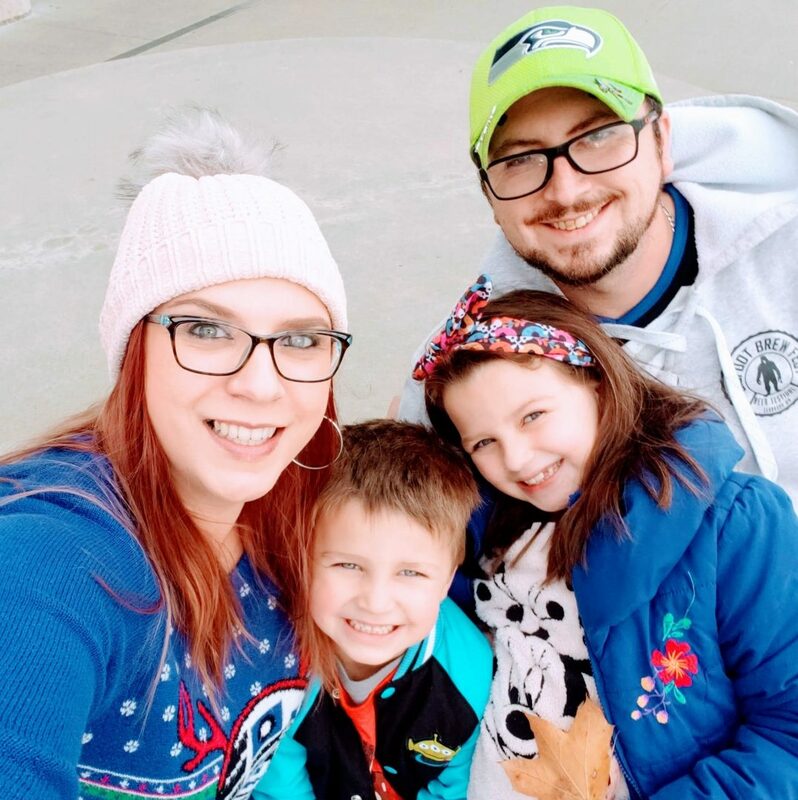 I’m always trying to find ways to make Christmas more magical for them. Still, it is nice to “keep it simple”. Here are some Easy Christmas Ideas for your Kids too! This DIY Santa Milk Jug is simple to create. It is a fun way for kids to create Santa’s very own milk mug. A little something special as a gift for the man in red. Santa Letters are a perfect way to create extra magic for the kids. I remember getting them as a child. It gave a special connection to the belief in Santa and all that comes with that. This Free Santa Good List Certificate is an easy way to capture some fun. It is a free printable that I recently created. Perfect for a stocking stuffer or an Elf on the Shelf setup. The Santa Cookie Jar is another fun way for the kids to leave a gift for Santa and his’ team. Complete with a printable tag to tie around the jar. Simple, fun and easy. Plus, who doesn’t love mason jar crafts? 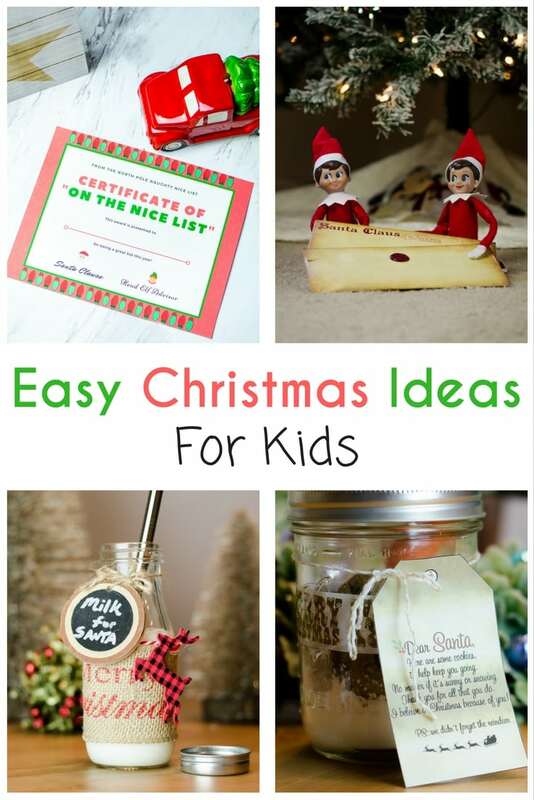 These are just a few easy Christmas ideas for kids. I hope the inspire you with a few ways to create special memories for your children during the holiday. One of the best gifts we have as parents during this time of year is giving our kids the best experience possible. It doesn’t have to be all about the gifts or spending a lot on things. It is about creating the memories that they will remember. Being a Christmas Eve baby myself, my parents always worked hard to make Christmas memorable. I hope yours is just as special.